Calling all middle school youth! Participate with Camp Fire's Teens in Action program for a year-round experience where teens come together, build leadership skills, earn service hours, and have fun! For youth in grades 5-8th. Come Prepared // Dress in layers and for the weather. Special or new clothing is not necessary; sturdy shoes and work clothes are! Bring a backpack each day with: sack lunch, reusable water bottle, work gloves if you already own a pair, and rain gear if forecast. 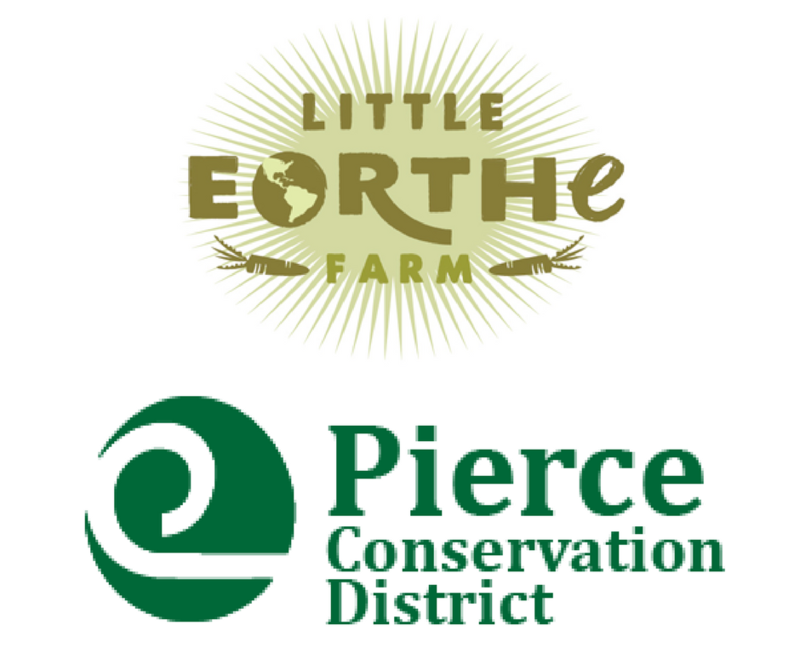 Monday: At Little Eorthe Farm in Orting we'll get our hands dirty for a great cause! 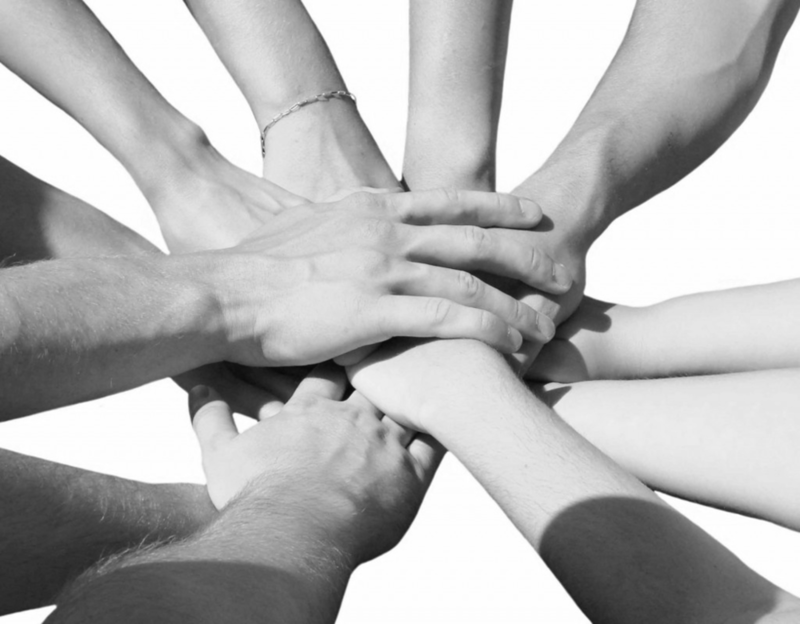 The farmers work hard to support local communities. We'll be prepping for the larger planting season, helping out by starting seeds in the green house, and learning much about farm to table community based programs. Tuesday & Wednesday: Working with the Pierce Conservation District, we'll help continue restoration efforts at two locations in downtown Puyallup. If you have work gloves be sure to pack those -- we'll be clearing brush, planting trees, and spreading mulch. Monday & Wednesday: We're so excited to partner with the Paint Tacoma-Pierce Beautiful program to make a huge impact on a family in our community. They'll provide tools, masks, and gloves -- we'll be doing the labor! We're in need of a handful of parents for these days to climb up on ladders as youth are not permitted to do so. Please connect with Kim if you're interested in being an adult volunteer. Tuesday: We all know food insecurities in our community is very real and we're going to do our part in a very direct way. At St. Leo Food Connection we'll be assembling weekend food backpacks for local students. Registration closes Wednesday, April 12th 6:00 pm. All spring break participants and their families (parents, siblings, friends) and invited to join us for a one day service project. Location / Project -- TBD!